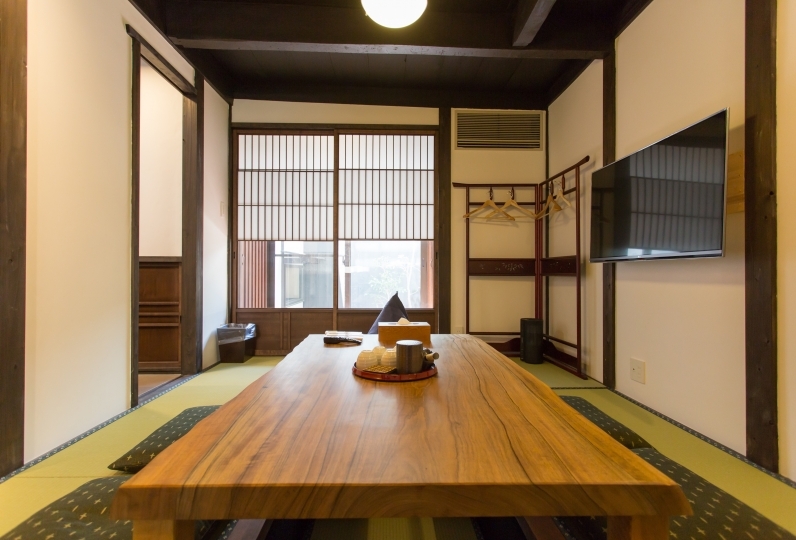 Only 5-minute walk away from Kiyomizu-dera, this Kyomachiya townhouse with a history going back more than 100 years has just undergone renovation, and opened in March 2018 as an exclusive inn that limits its guests to only one group per day. 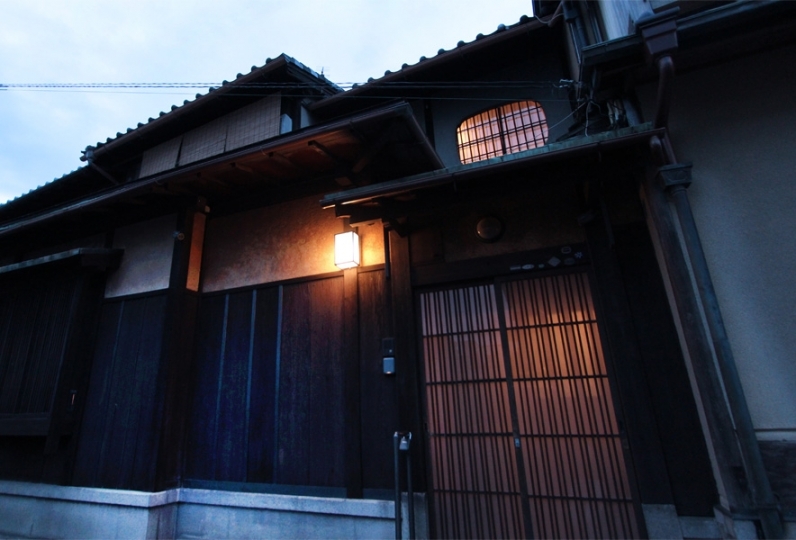 Higashiyama-ku is a district where the ancient atmosphere of traditional Kyoto city life still remains. While located among the major sightseeing spots, Kiyomizu-Bettei is situated on such a quiet alley that you will forget that you're surrounded by tourist spots. Make this your home away from home. 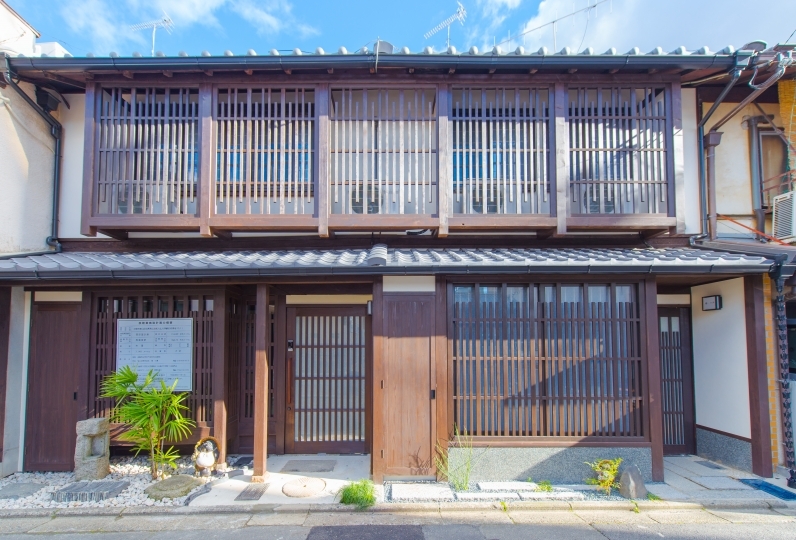 With Kiyomizu-dera, Gion, Kodaiji and Yasaka Shrine only 10-minute walk away from this Kyomachiya, and supermarkets, convenience stores (both open 24x7), restaurants and cafes on Todaiji Street, you will find ample places for a savory culinary experience of Kyoto. The hotel staff will be more than happy to make reservations at restaurants, as well as make recommendations. 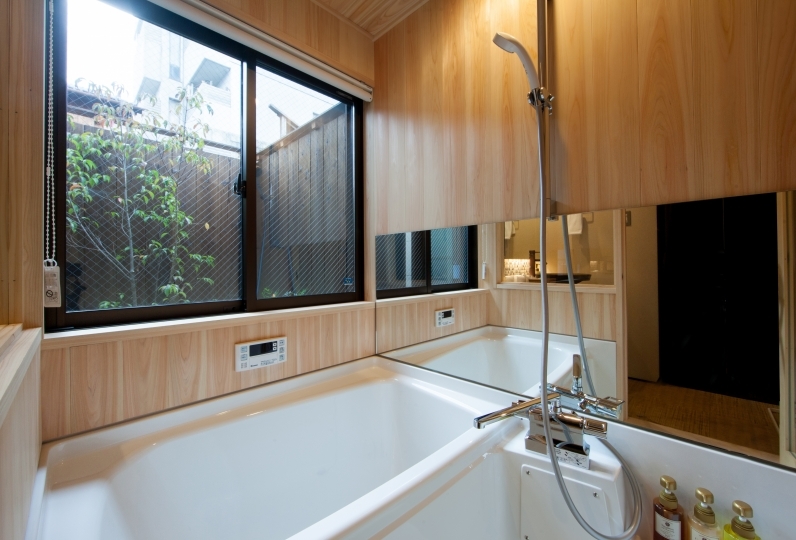 The first-floor bathroom is equipped with a bath tub and shower. 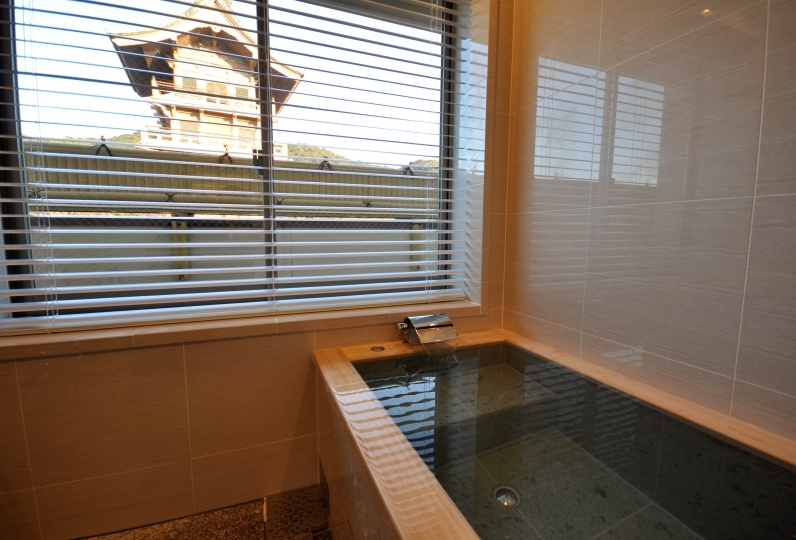 Soak in the warmth of relaxing hot bath while looking out to our beautiful Japanese-style courtyard. The second-floor bathroom is equipped with a toilet, wash basin and shower. -NOTE: Toothbrush is not provided. Please bring your own. 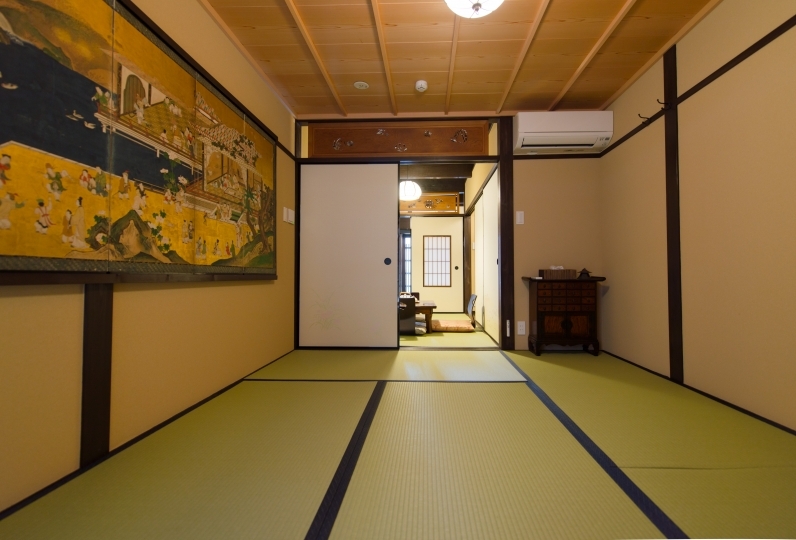 On the first floor there is a big living room where you can see a large courtyard. Maximum capacity of 8 people can stay. You can enjoy the garden that light up in the evening. Please enjoy the different scenery from the day. There is a shower room on the second floor. There is a dishwasher, a refrigerator, a microwave, an electric kettle, a set of cooking utensils, dishes, detergent and sponge in the kitchen. You can enjoy Italian coffee at the Nespresso machine. There is preparation of tea set. There is also a washer / dryer on the first floor. Please use it freely. If you stop the switch while drying it may cause the door not to open. Please take care. It is recommended for families, couples, group use. Of course, I recommend it to those who want to spend relaxing with 2 people. Leaving the exterior as it is, the interior has become modern style construction with the latest equipment. 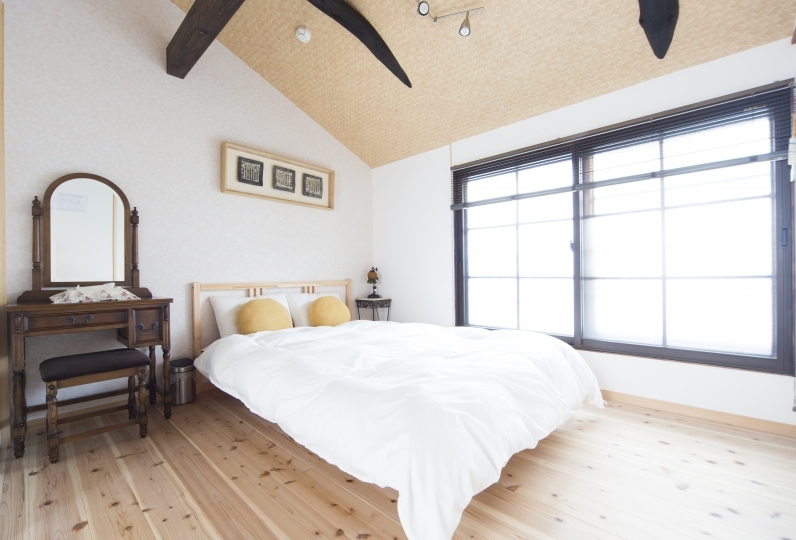 The size of the room is 85 m², the second floor wooden town house. 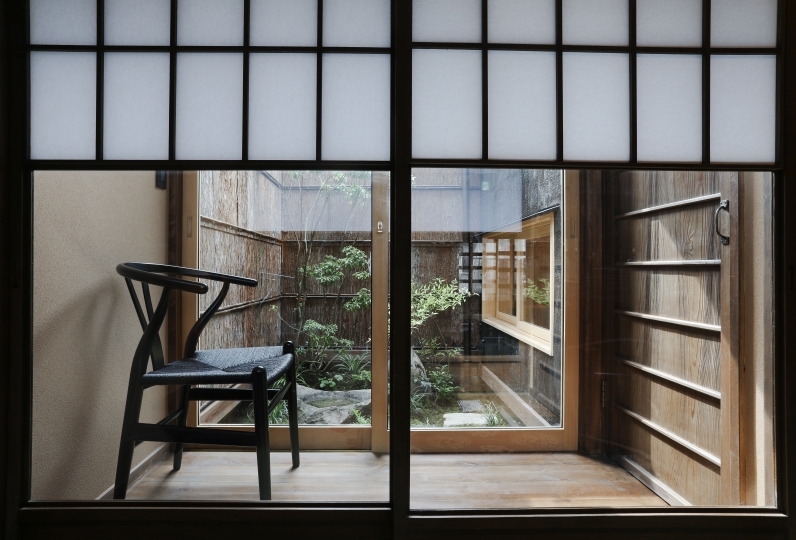 It is a must-see town, especially those who want to taste the unique space of Kyoto. We are developing to the concept to stay like living. Because it is Higashiyama Shimizu / Gion area, it is a 5-minute walk to Kiyomizudera Temple and a 15-minute walk to Gion. 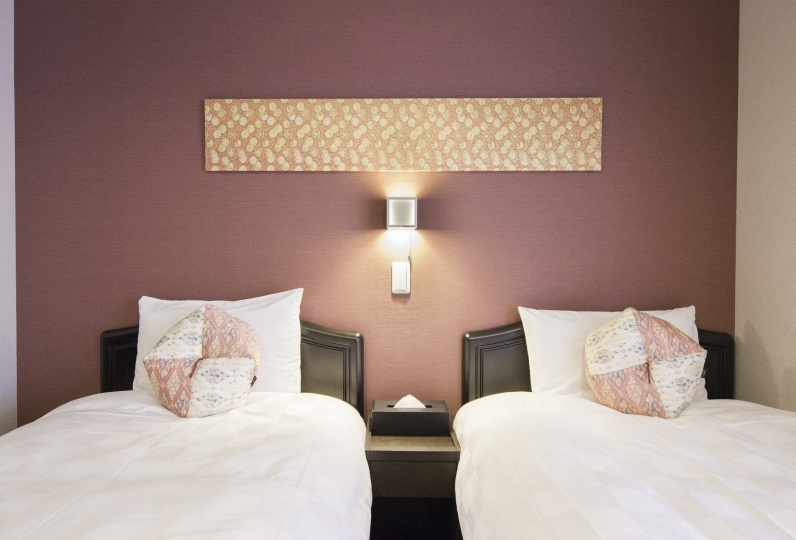 Speaking of popular tourist destinations in Kyoto, both Kiyomizu Temple, Yasaka Shrine, Gion, Yasaka Gorodendo and Nanzenji are both within 10 minutes walking distance. You can easily find popular shops in the surrounding area. *It is possible to be used by up to 8 people. *Children under 5 years old will be free of charge for bed-sharing. 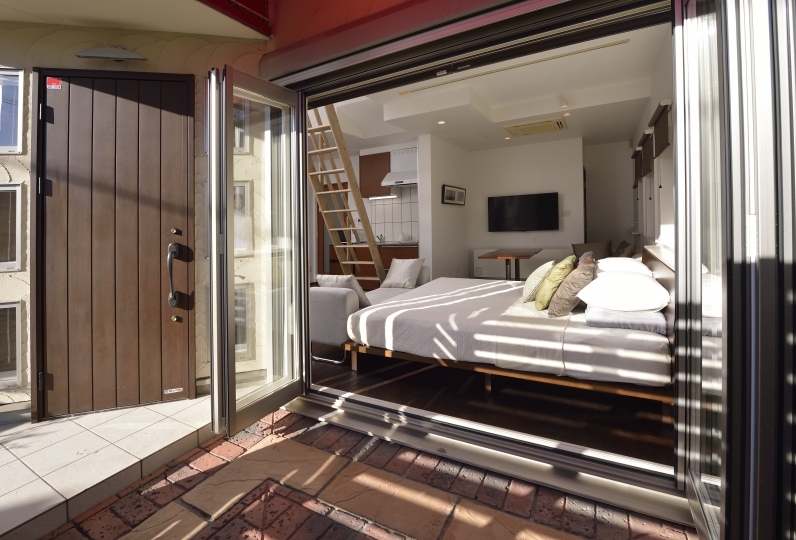 However, if you need separate futon, not coffee shop, we will add a charge for 1 adult. After October 1, 2018, we will collect 200 yen per person, cash on site locally, separately from the accommodation fee. Please see the HP of Kyoto City for detailed tax value. Check in is from 16: 00 ~ 20: 00. Staff are not resident at the facility. 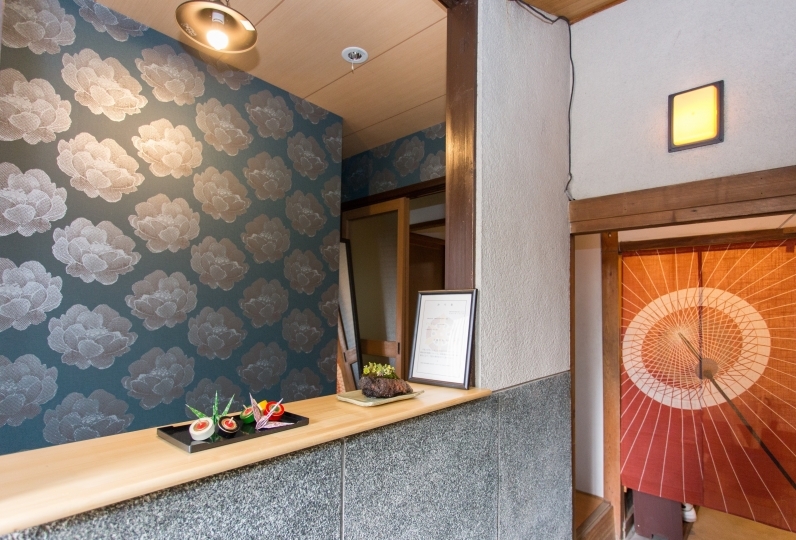 At check-in, the staff will inform you about the explanation and notes of the inside of the hall. In principle, cleaning will not be done during the stay. If there is a need for cleaning for long-term use, we will do a simple cleaning. * There is no parking lot so please use the neighboring coin parking. Kyoto City Bus is recommended. Take Bus No. 86 or 100 from Kyoto Station and get off at Kiyomizudo bus stop. 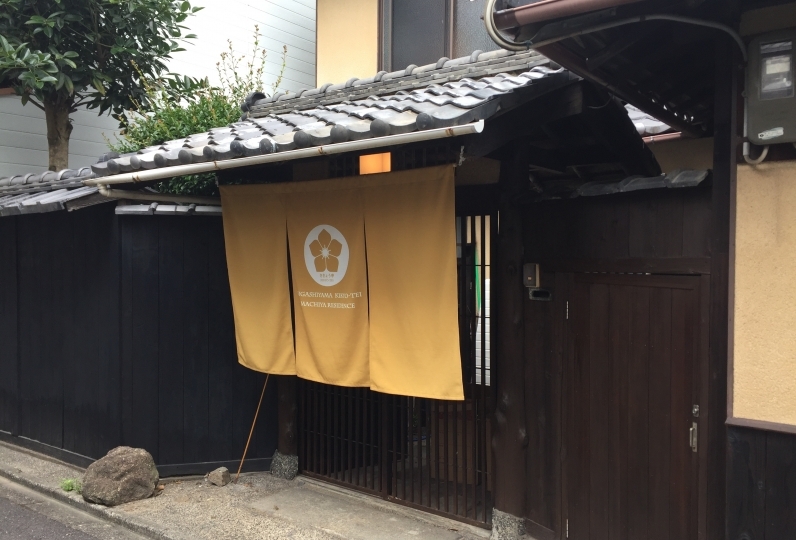 The Kyomachiya is a 3-minute walk from the bus stop.